The Tennessee Real Estate Law Conference packs one day with leading authorities delivering critical law practice guidance on the hottest topics and some of the most complex issues you’ll face. Leading real estate law attorneys from across the state will provide updates on the very latest about the laws, decisions, and developments affecting your practice and your clients. There will 1 hour of dual CLE on ethical considerations in real estate law. Topics presented by attorneys include environmental issues, regulating digital billboards, construction liens, annexation law, cemetery law and commercial landlord/tenant litigation, escrow requirements, and advanced purchase contract negotiation. Update on key issues in annexation law – is the UGB still relevant? Learn what language to use in opinion letters in real estate transactions. Access strategies on navigating cemetery law fundamentals. Understand ethical concerns facing real estate attorneys, such as legal fees and limitations on the scope of representation. Uncover strategies to avoid environmental pitfalls in a real estate transaction. Cover retainage clauses and their statutory uses. Get up-to-date on Tennessee Construction Lien Law. Learn about billboard law and commercial speech. John R. Anderson is an attorney with Grant Konvalinka & Harrison, P.C. He has practiced extensively in business and general corporate, employment and human resource matters, real estate development, finance, mergers and acquisitions, and bankruptcy. Mr. Anderson also has extensive experience in commercial litigation and litigation involving zoning and annexation. He has served as the city attorney for the city of East Ridge, has been special counsel to Hamilton County during the urban growth plan development and represented the Hamilton County Water and Wastewater Treatment Authority. In his role as city attorney for the city of East Ridge, Mr. Anderson worked extensively with the Tennessee Municipal League in advocating and developing the administrative hearing statute recently passed by the Tennessee General Assembly. He is admitted to practice in Ohio and Tennessee and is a member of the American Bar Association, Federal Bar Association, Tennessee Bar Association, Ohio State Bar Association and the Chattanooga Bar Association. Mr. Anderson earned his B.A. degree from University of Tennessee at Chattanooga and his J.D. degree from the University of Cincinnati. Christopher S. Dunn practices with Waller Lansden Dortch & Davis, LLP, in Nashville. Owners and developers with sophisticated construction projects appreciate that Mr. Dunn has the transactional and litigation experience to handle all aspects of the project, from the creation of a custom design and construction agreements to creative and efficient dispute resolution. Mr. Dunn is recognized as an industry leader and recently completed his term as the Chair of Division 12 (Owners and Lenders) of the American Bar Association's Forum on the Construction Industry, an organization of construction professionals with over 6,000 members. In 2014, Mr. Dunn was selected by his peers to serve on the twelve-person Governing Committee for the Forum, a three-year commitment that began in August 2014. Best Lawyers in America® has recognized Mr. Dunn for his work in the construction law field since 2007. Mr. Dunn was named 2013 “Lawyer of the Year” by Best Lawyers in America® for construction law. 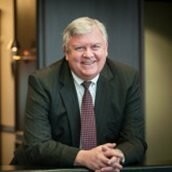 Additional recognition for his work includes being rated "A-V Preeminent" by Martindale-Hubbell, selection to the American Arbitration Association's Construction Neutrals Panel, induction as a Fellow of the Nashville Bar Foundation, and being named to the Nashville Business Journal's "Best of the Bar." 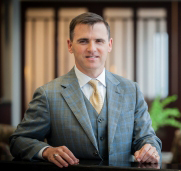 J. Bryan Echols is a partner with Thompson Burton PLLC, where he is frequently engaged in challenging annexation, zoning and other land use development matters in Franklin and Williamson County. He also represents financial institutions in commercial lending, particularly real-estate secured transactions. Mr. Echols earned his J.D. degree from Vanderbilt University Law School and his B.S. degree from the U.S. Air Force Academy, and currently teaches a commercial real estate course at the Owen Graduate School of Business at Vanderbilt University. Lisa Helton is an attorney with Sherrard Roe Voigt & Harbison, PLC in Nashville. 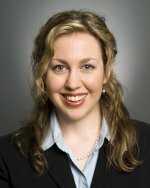 Her practice areas include estate and trust litigation, appellate practice, general and commercial litigation, landlord/tenant law, representation of homeowners associations, homeowners association disputes, and tax litigation and controversy. 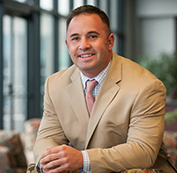 Jason Holleman is a principal at the West Nashville Law Group, PLLC. His current practice focuses primarily on issues related to on real property, ranging from land use and zoning and complex regulatory matters to representation of property owners in eminent domain proceedings. He began his legal career with the Office of General Counsel for the Tennessee Department of Environment and Conservation, working mainly on issues related to solid and hazardous waste regulation and the Tennessee State Parks system. From 1999 until 2002, he served as an Assistant Attorney General with the Office of the Tennessee Attorney General and Reporter, Environmental Division, where his primary responsibilities involved enforcement litigation on behalf of the Tennessee Department of Environment and Conservation, including pioneering Natural Resource Damages actions against the federal government. From 2002 until 2008, Mr. Holleman worked in private practice with the Nashville law firm of Farmer & Luna, PLLC, where he represented numerous state and local government entities, as well as individuals and private businesses. From 2008 to 2012, he served as the City Attorney for the City of Mt. Juliet, where he represented all boards and commissions within the municipal government, including the Board of Commissioners, the Beer Board, the Board of Zoning Appeals, and the Municipal-Regional Planning Commission. 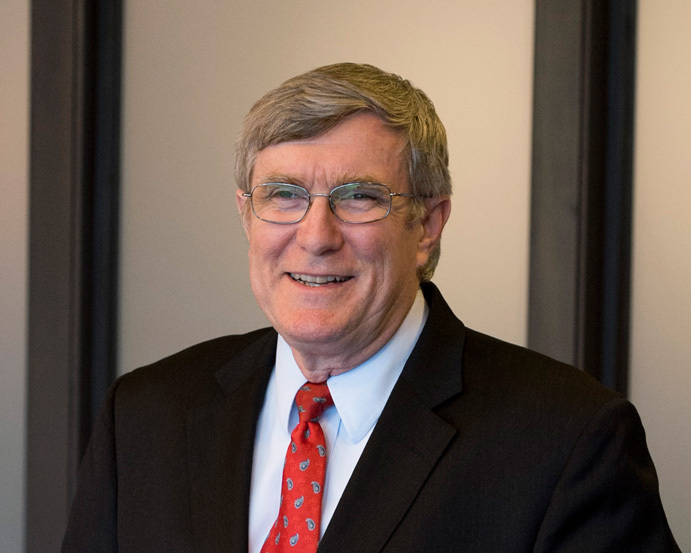 Mr. Holleman is the past chair of the Environmental Law Committee of the Nashville Bar Association, a former member of the Executive Committee of the Environmental Section of the Tennessee Bar Association, and a current member of the Tennessee Municipal Attorneys Association. In 2007, and again in 2011, Mr. Holleman was elected to serve as a District Councilman on the Metropolitan Council for Nashville and Davidson County. During his tenure, his service has included appointments to the Budget & Finance, Rules, Confirmations & Public Elections, and Planning & Zoning committees. He also represented the Metro Council on the Metro Homelessness Commission. He is a past recipient of the Nashville Chamber's Nashville Emerging Leader Award for Government and Public Affairs. In his spare time, Mr. Holleman enjoys running, camping, hiking, working on his old farmhouse and trying to keep up with his son, Walter, and daughter, Cecilia. 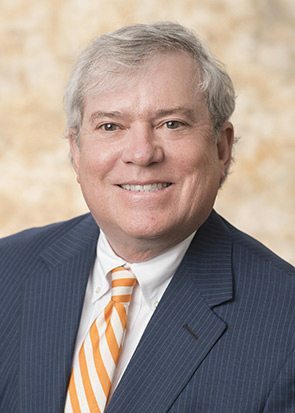 Michael Patton is a shareholder of the Memphis office of Baker, Donelson, Bearman, Caldwell & Berkowitz, PC. Mr. Patton has significant experience in litigation involving commercial and residential construction and in commercial litigation involving mechanics' and materialmen's liens, property issues and title insurance issues, litigation for financial institutions involving both loan recovery/workouts and lender liability, as well as litigation involving general business disputes. He was a past Chair of the Title Insurance Litigation Committee of the Tort and Insurance Practice Section of the American Bar Association. 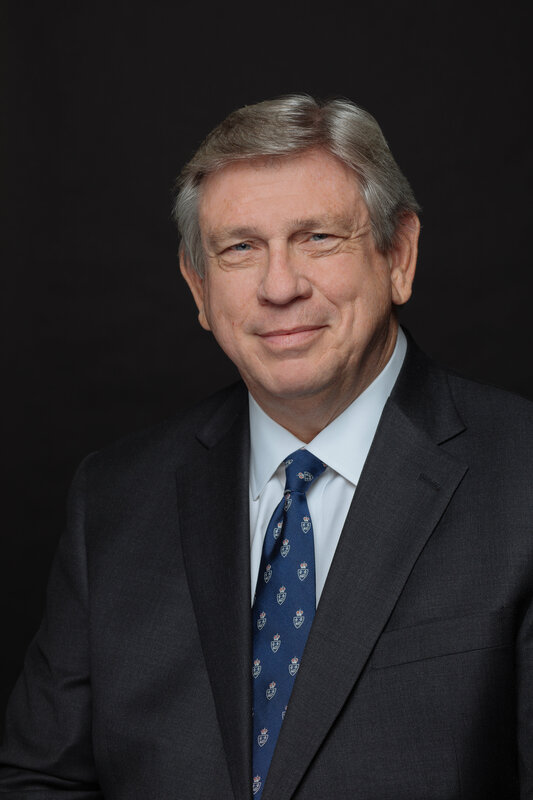 William L. Penny is a partner in the law firm of Burr & Forman, LLC, in Nashville, Tennessee, where he is the chair of the environmental law practice group. His environmental practice covers a wide range of environmental law at the state and federal levels, including natural resource law, remediation, brownfield redevelopment, wetlands, water quality, permitting and enforcement. Mr. Penny regularly counsels clients on acquisition and development of contaminated properties and represents clients before state environmental boards, the Department of Environment and Conservation, the U.S. Environmental Protection Agency, the Department of the Interior and U.S. Army Corps of Engineers. He has been involved in controversial land use developments, where environmental issues were a major factor, and represents contractors, manufacturing companies, local governments and other individuals in environmental matters. Mr. Penny served as general counsel for the Tennessee Department of Health and Environment and, subsequently, the Department of Environment & Conservation for more than eight years. He is on the Board of Directors of the State Chamber of Commerce and Industry and represents a number of industry trade organizations. He has been listed in Best Lawyers in America and was selected twice as Environmental Lawyer of the Year by Best Lawyers. He is also listed as Tier 1 by Chambers USA. He is a frequent speaker at local, state and national seminars dealing with environmental law, and is an instructor of environmental law at the Nashville School of Law. Mr. Penny is the principal author of the book A Practical Guide To Tennessee Environmental Law. In addition he is a co-author of the ABA Brownfields Third Addition, a Tennessee editor for BNA's Environmental Due Diligence Guide, and has written the Tennessee Chapter for the ABA publication, Institutional Controls at Brownfield Sites. Mr. Penny is a member of the Nashville (founding chair, Environmental Law Committee), Tennessee (founding chair and serves on the Board of Directors, Environmental Law Section) and American (Energy, Environment and Natural Resources Section; section chair 2013-2014) bar associations. He earned his B.A. degree from the University of Tennessee at Knoxville and his J.D. degree from the Nashville School of Law. 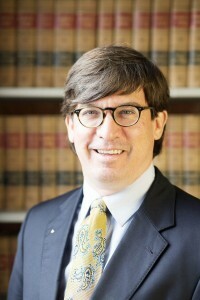 Joseph “Joe” L. Watson, is a member of Waller Lansden Dortch & Davis, LLP’s Litigation & Dispute Resolution team, Mr. Watson works with clients seeking to resolve business disputes in the most cost-effective way possible, whether in the courtroom or through alternative dispute resolution. His commercial litigation practice spans a broad variety of industries, and, he has been involved in matters for an array of clients. Mr. Watson represents real estate owners, developers and contractors in disputes related to construction defects and delays, payment disputes and construction lien issues. He has assisted banks and financial services institutions in disputes involving commercial and consumer financial arrangements. Mr. Watson’s experience also includes providing counsel to manufacturers in high-profile litigation ranging from ERISA class actions to lawsuits brought in opposition to the construction of manufacturing facilities. Additionally, he has assisted clients in conducting internal investigations and providing counsel related to employment issues. Walking Away from the Deal: When is it the Best Option? Grant, Konvalinka & Harrison, P.C. If you represent general contractors, subcontractors, material suppliers, lenders, or homeowners in your practice, you have to be up-to-date on Tennessee’s Construction Lien Act. If you represent an owner, a lender or a contractor, the escrow requirements in the Prompt Pay Act of 1991, T.C.A. §66-34-101, et. seq., have requirements and penalties of which you need to be aware to protect you client's interests. The owner ultimately bears a huge risk for not funding and/or segregating the retainage in a separate, interest bearing (at basically 0%), escrow account. What does contiguity mean? How does it apply?